We can custom build a cane for you. ​All of our canes are hand crafted of American hardwoods to your specifications and needs. 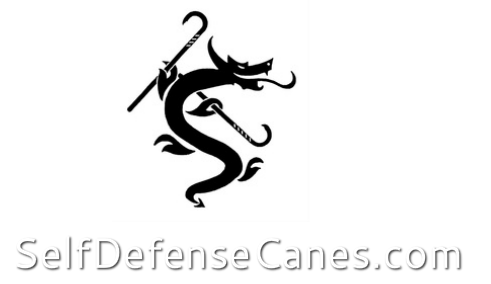 ​Canes are NOT just crutches – they are great walking sticks and conversation starters. The best self defense weapon is the one that you have in your hand when you need it!